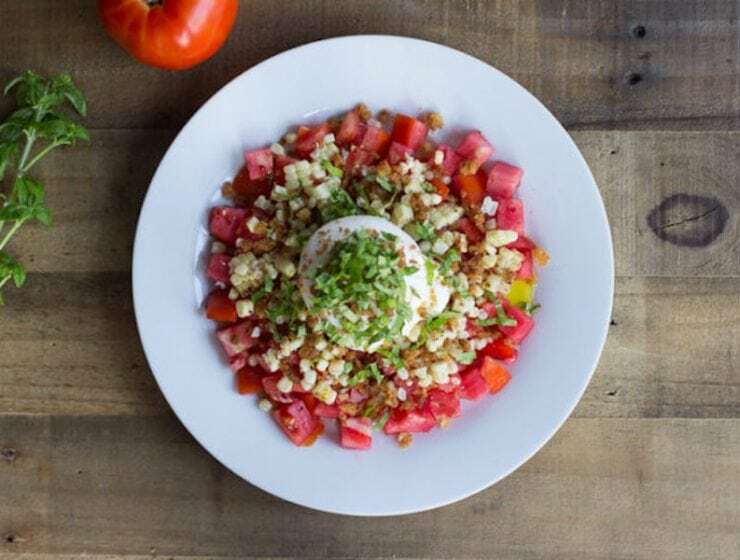 Inspired by fresh Italian summer foods, this charred corn and tomato salad is topped with fresh basil, olive oil and burrata. 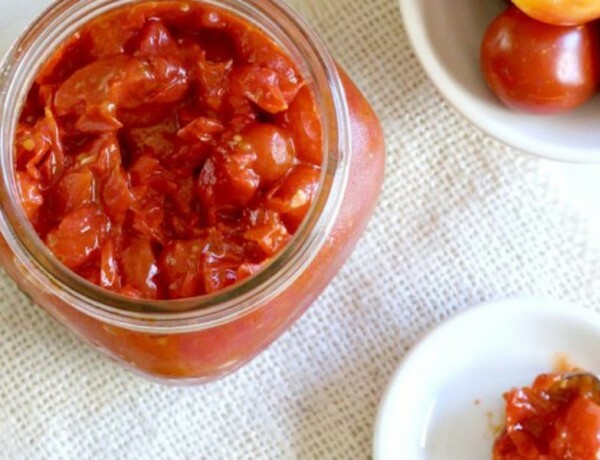 It’s a delight to enjoy on a hot evening with fresh summer tomatoes. 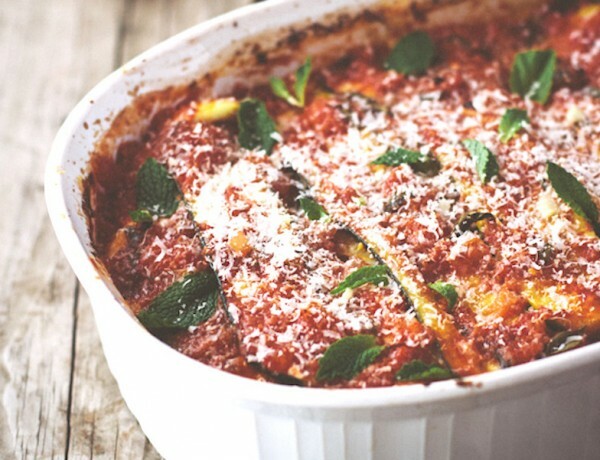 Sicilian Zucchini Parmesan, or Parmigiana DiZucchine, resembles lasagna in its construction, but has a distinct flavor and texture. 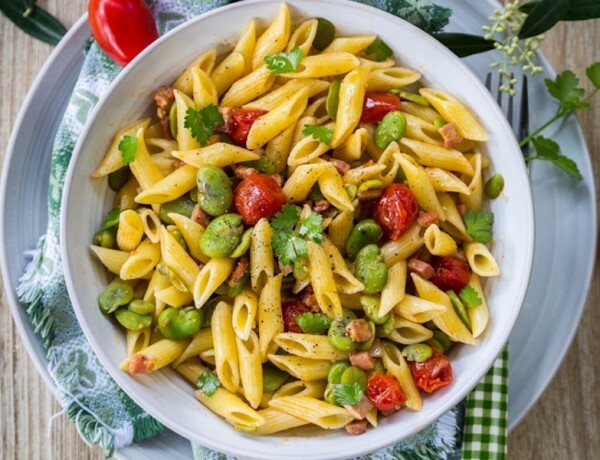 It’s a hearty, gluten-free dish that’s bursting with flavor. 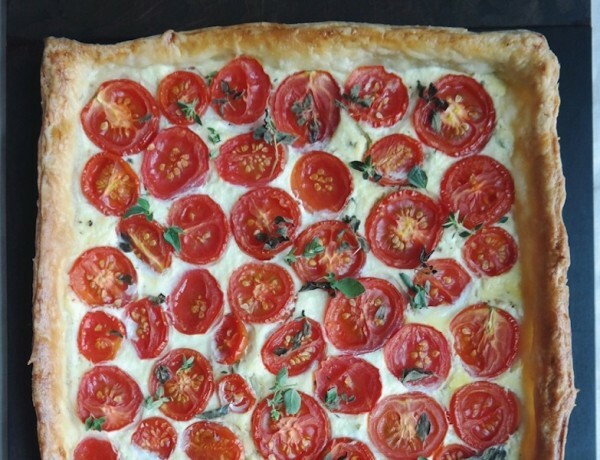 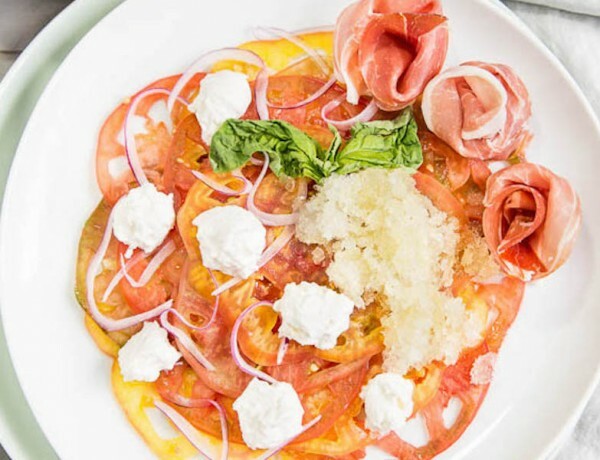 Summer Tomato Ricotta Tart is a wonderful summer dish. 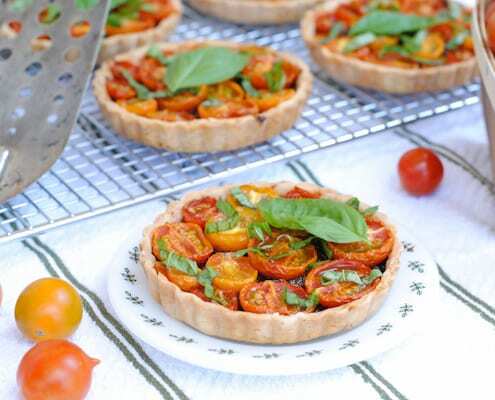 Sweet tomatoes compliment the flaky, buttery crust and pop with flavorful juices. 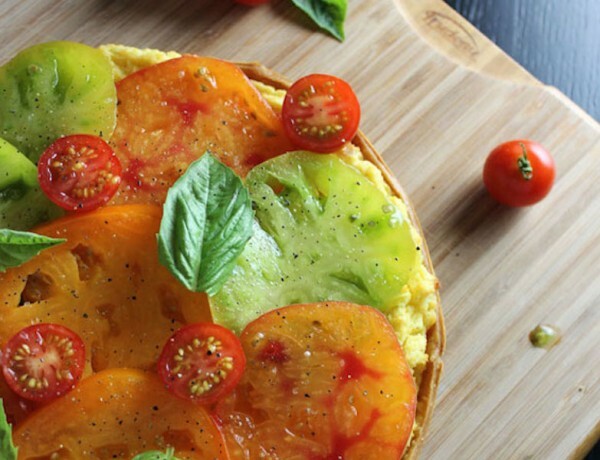 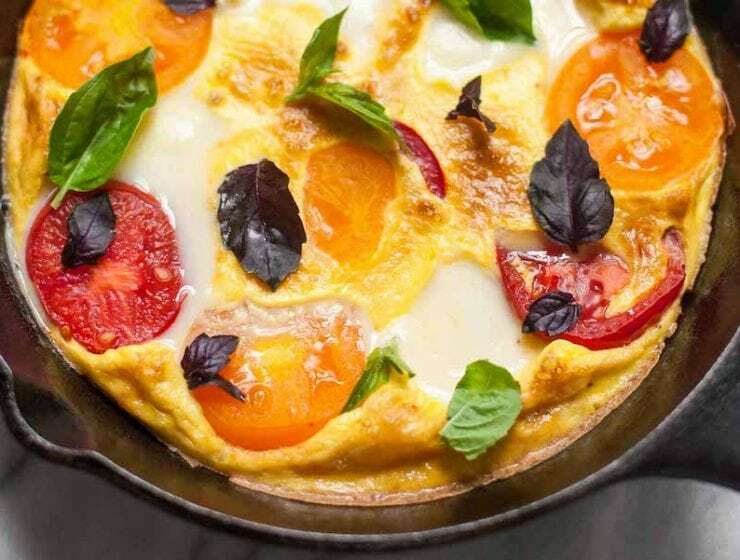 Creamy goat cheese polenta is held in a flaky crust, topped with heirloom tomatoes, and fresh basil for the perfect summer dish that is beautiful, too. 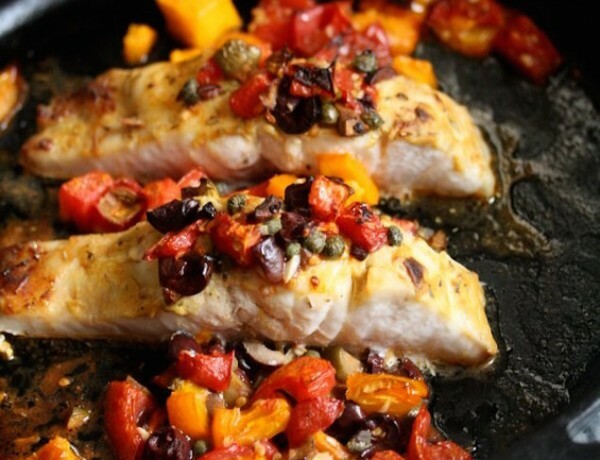 A simple, broiled striped bass is an quick weeknight fish to whip up. 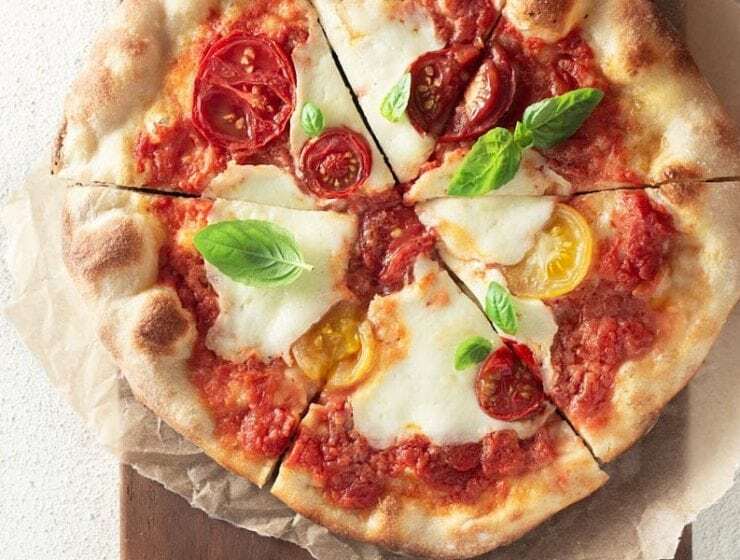 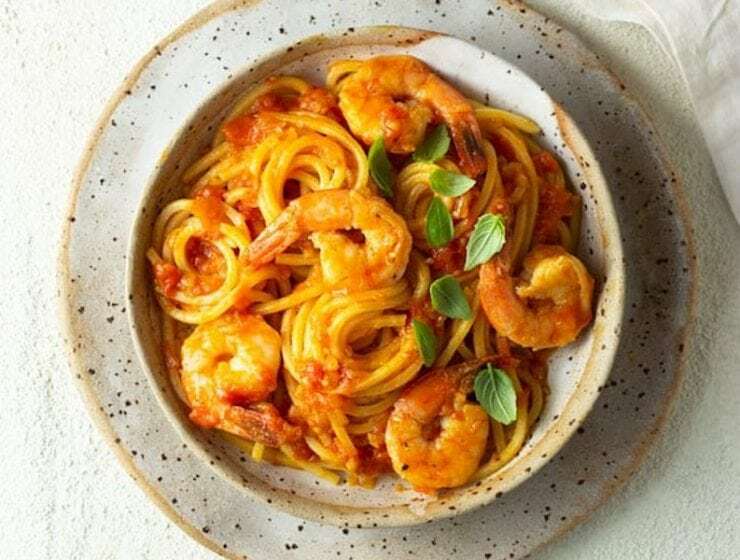 It’s packed with Provencal flavor of tomatoes, olives, garlic and capers. 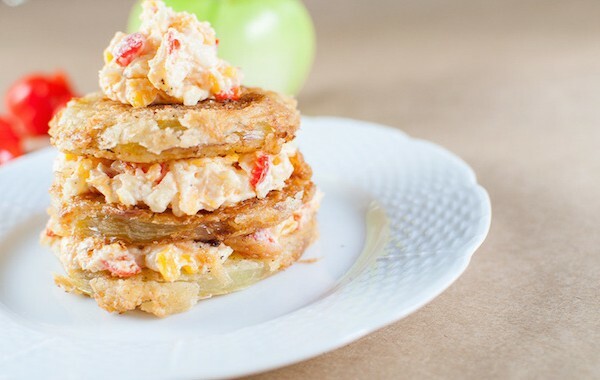 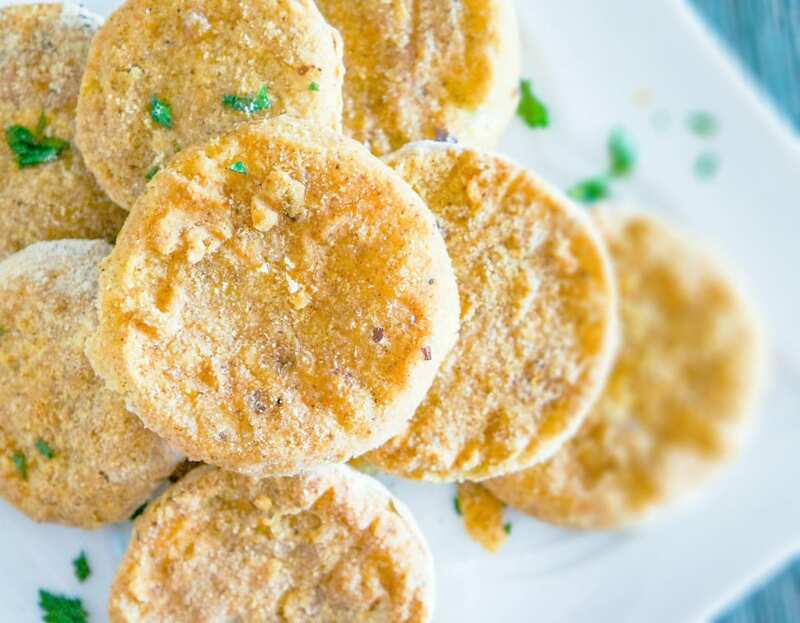 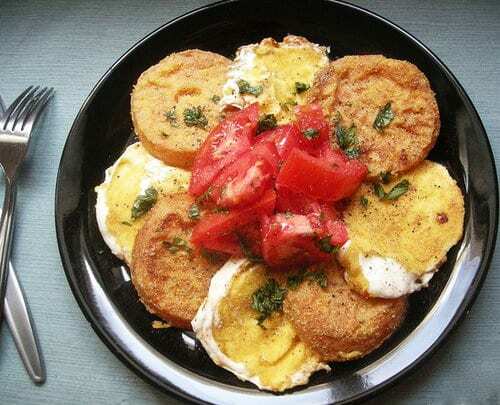 A great appetizer or plated side dish, fried green tomatoes are perfectly paired with sharp pimento cheese for a true southern summer dish. 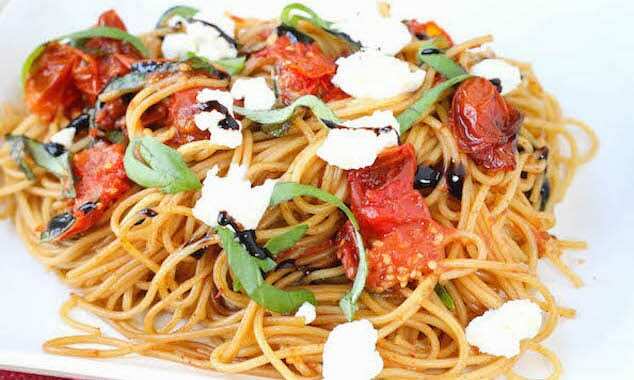 Ditch the boxed macaroni and cheese and make this roasted tomato, basil, and goat cheese pasta topped with balsamic for a weeknight dinner rescue. 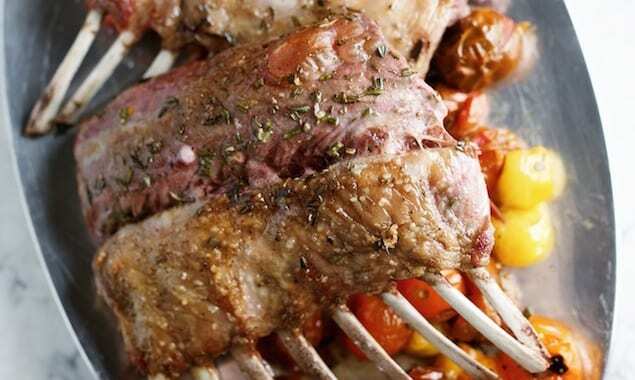 A deceptively simple lamb recipe that allows the inherent tastiness of the ingredients really shine. 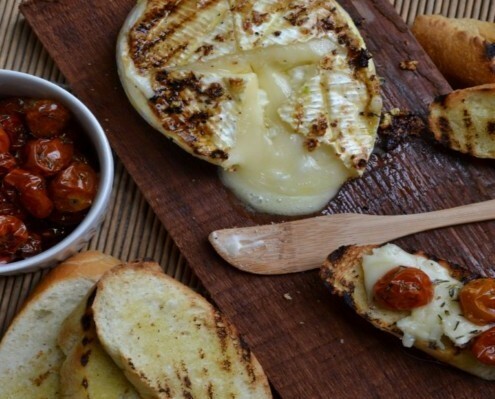 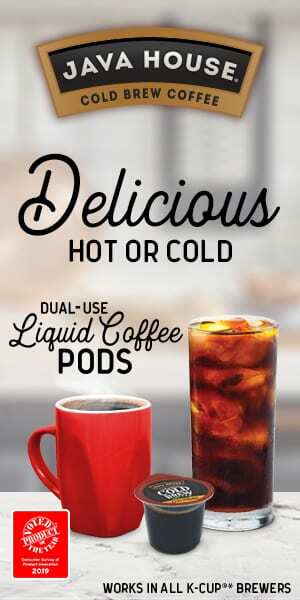 This can be conquered on bustling weeknight. 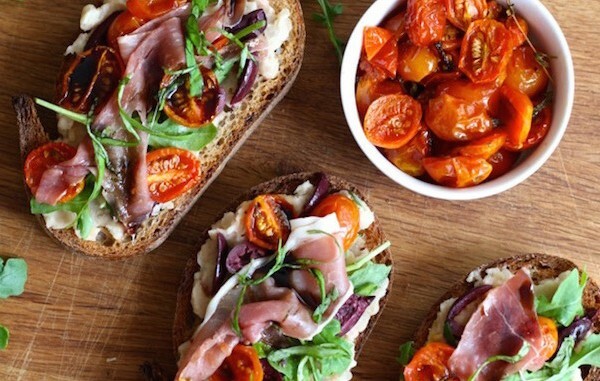 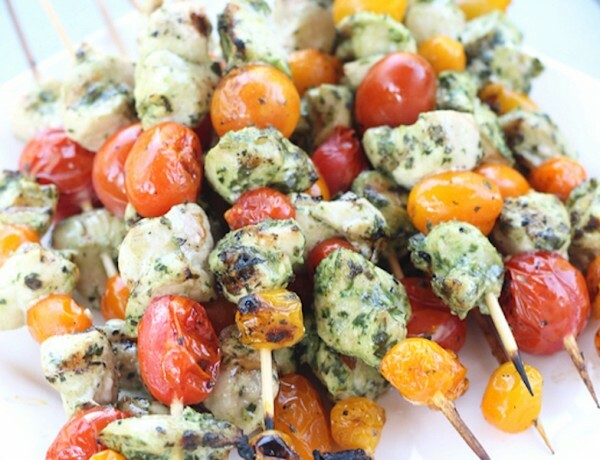 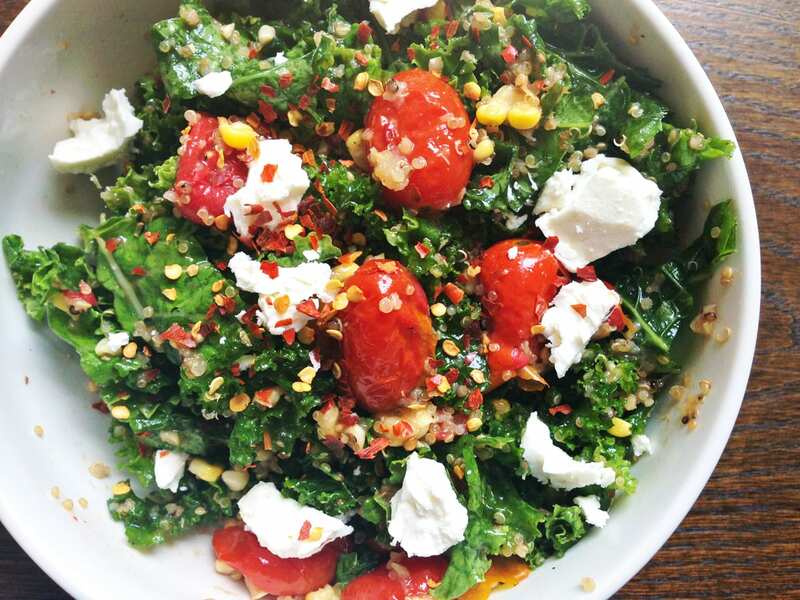 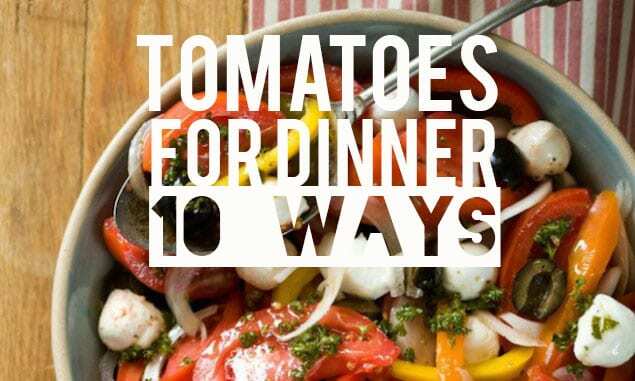 With tomato season in full swing, a simple recipe that will help you use up excess. 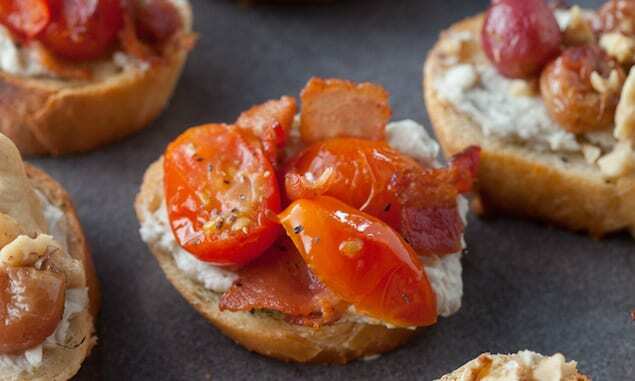 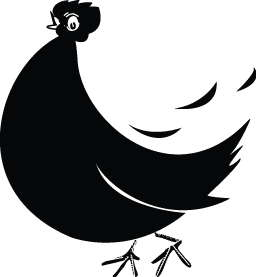 They are great with sandwiches, salads, the bbq, or just as a nibble. 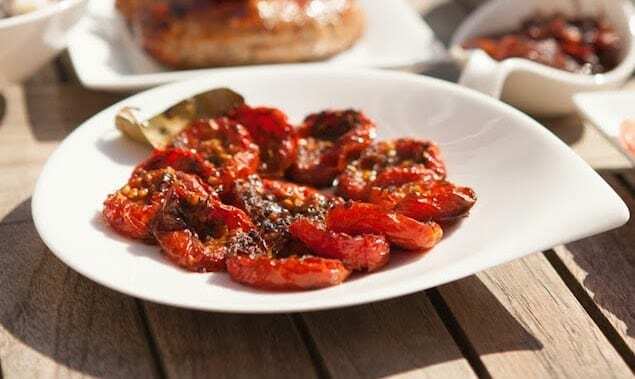 Juicy tomatoes get their time in the sun and now it is time for them to shine in these summery dinner, side and salad recipes. 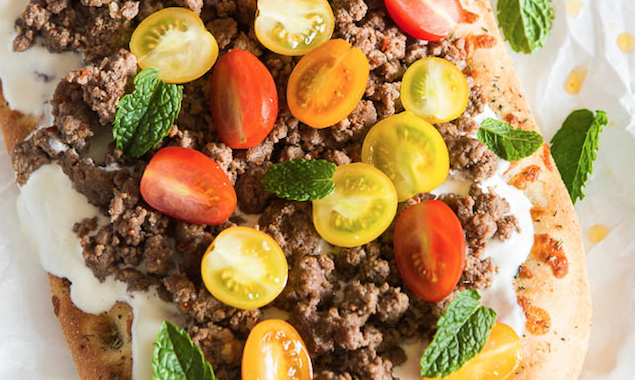 With spicy meat and cool yogurt, mint, and tomatoes this flatbread is great to quickly prepare on a warm day. 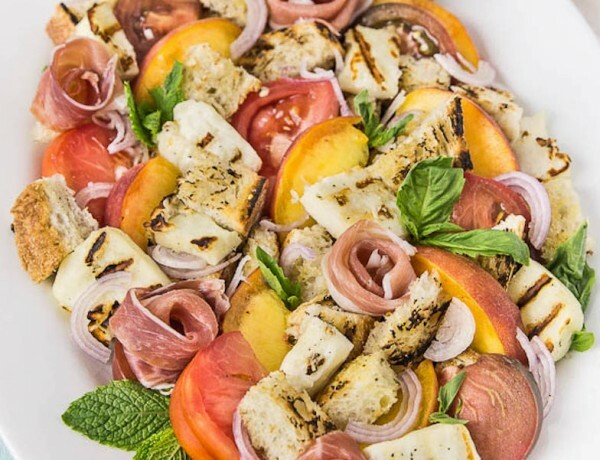 Not to mention, it is easy on the eyes, too. 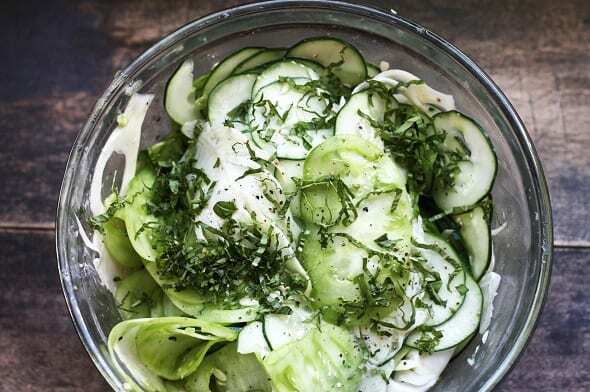 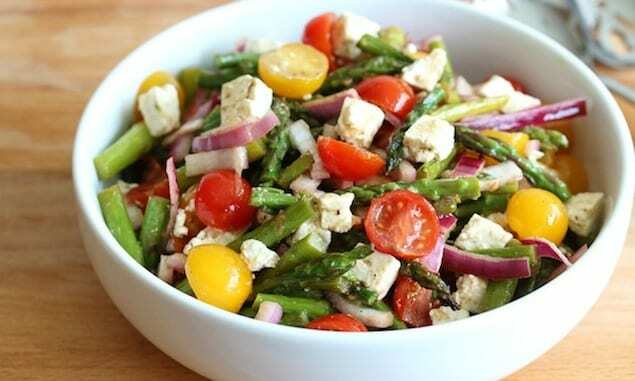 You can top this salad with chicken, chickpeas or some other protein to make a meal out of it. 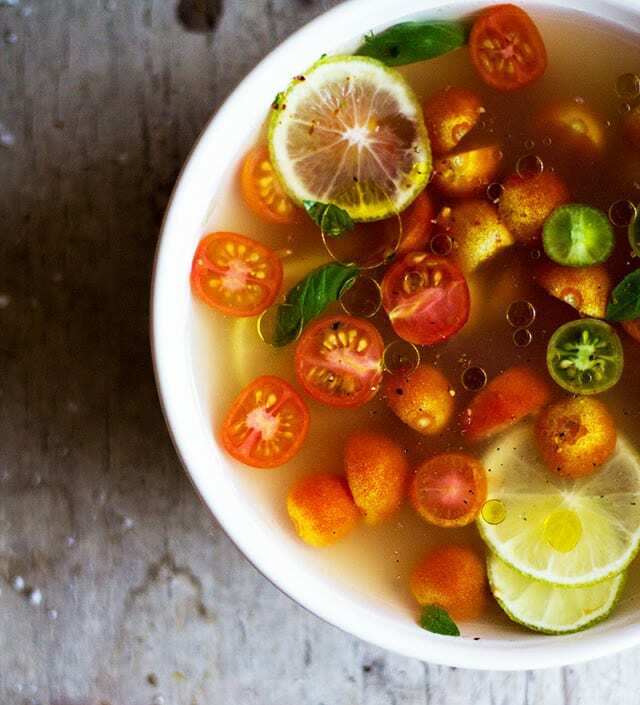 This cool summer soup is a veritable celebration of tomatoes for true fans of the garden goodie. 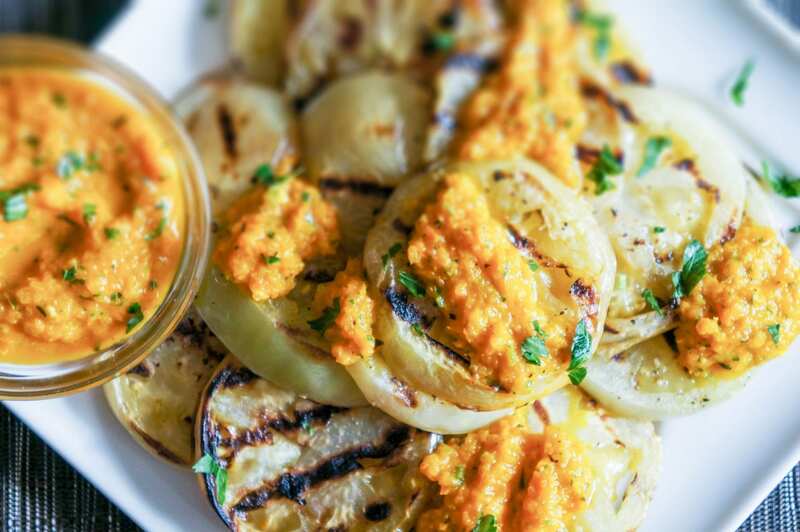 Grilled Green Tomatoes bring spring and summer together with grill marks and bright green tomatoes. 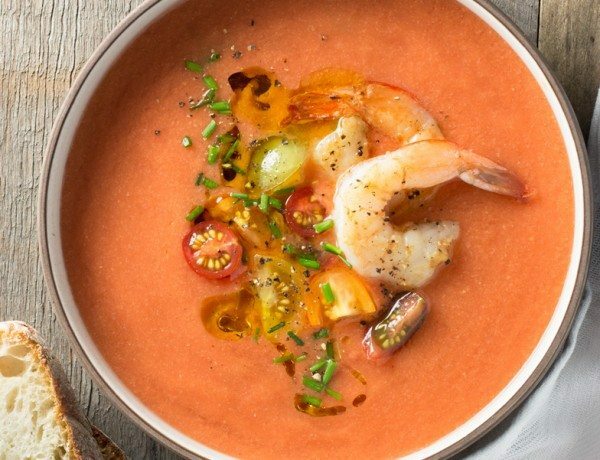 Bright green tomatoes are dipped in a mixture of paprika, cayenne, red pepper flakes, ancho chile and fresh black pepper, and baked to a crisp perfection. 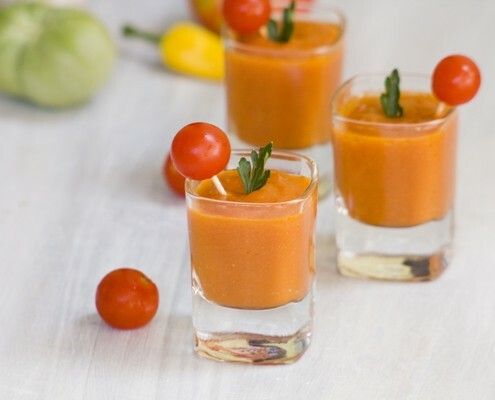 Gazpacho is perhaps the perfect way to use all those fresh summer tomatoes to make something healthy and refreshing.